Here it is! Inspiring l'Etoile LOOKBOOK! 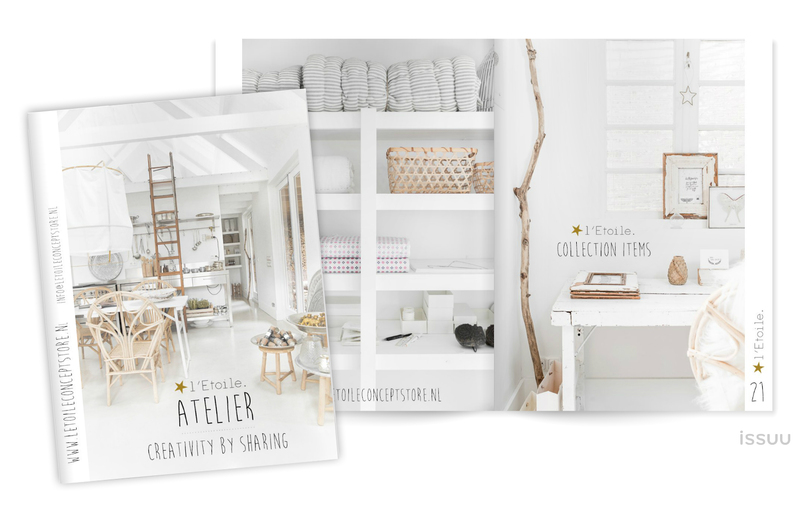 Perfect combination of the owner's Atelier, Home and Conceptstore! Styled by Elisabeth herself with her selling products, photography and lookbook by me. She is an Interior Architect and opened her inspiring l'Etoile Conceptstore a year ago to Schrool, the Netherlands. Absolutely worth to visit!